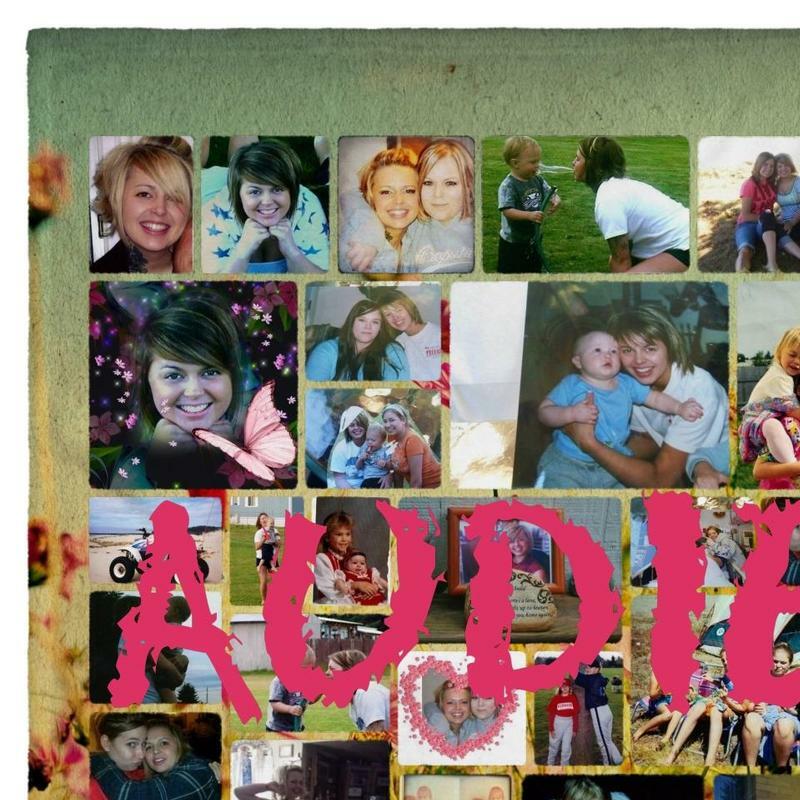 Love you my Audie and I miss you everyday. I wait for the day I can see your beautiful face again. What a great day that will be.